What Does Folate Do in Your Body? 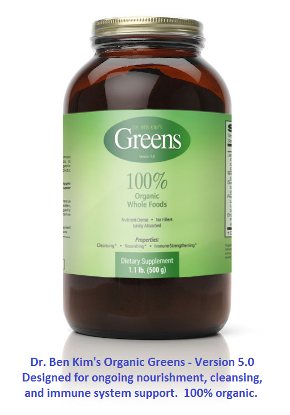 An excellent whole food supplement source of folate is our super green food formula. Interestingly, folic acid found in most vitamin supplements is more efficiently absorbed into your blood than folate. Because of this, the Food and Nutrition Board of the Institute of Medicine created a unit called the Dietary Folate Equivalent (DFE). Please keep in mind that although folic acid is absorbed into your blood more efficiently than folate found in whole foods, folic acid requires the presence of vitamin C, niacin, and vitamin B12 in order to be converted to its biologically active form. On a practical level, all of this means that if you are eating a nutrient-dense, whole food, minimally processed diet, then taking a folic acid supplement can help you meet your daily needs, as you are likely to have sufficient availability of vitamin C, niacin, and vitamin B12. This is particularly relevant to a pregnant and/or nursing mom, as the rapidly dividing cells of a growing baby increases a mom's requirement for folate. Because folate is a water-soluble vitamin that does not get stored in your fat tissues, there is little chance that you can consume toxic levels of folate or folic acid. However, if you are suffering from chronic fatigue and want to rule out anemia, you should check for both folate and vitamin B12 deficiencies. Both can cause megaloblastic anemia. Supplementing with high levels of folic acid can help you recover from megaloblastic anemia, but can also keep you unaware of a vitamin B12 deficiency. 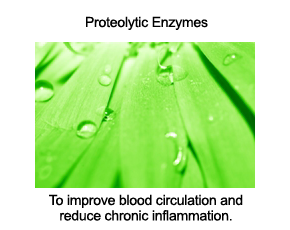 A chronic vitamin B12 deficiency can lead to irreversible neurological damage.